Welcome to the South by South West Wine Club. It’s your opportunity to build your South by South West collection from vintage to vintage at an exclusive rate, and guarantee access to our small batch wines. Here goes: There’s no membership fee – simply a commitment to purchasing an allocation of two cases of wine each year at a discounted rate. As a member you’ll get 20% off not only your two allocated cases, but also any additional wine you purchase and you’re guaranteed to get different wines with each shipment throughout the year. The most important thing is you’ll guarantee access to our small batch wines, which are sometimes as small as a single barrel and sell out before they are even released to the public. You’ll get a range of other complimentary goodies too – see below. What’s not to like? (4 x 6 bottle cases or 2 x 12 bottle cases the choice is yours). A warm and fuzzy feeling when you realise that $10 from your Scout membership will be donated to a local charity that is making a difference in the south west community. There are all sorts of wine clubs out there. There are fancy names, cult-like groups, clubs that come and go with the seasons. Ours is none of the above. We’ve called it a Wine Club because that’s what it is and we would rather spend time making wine than writing prose. 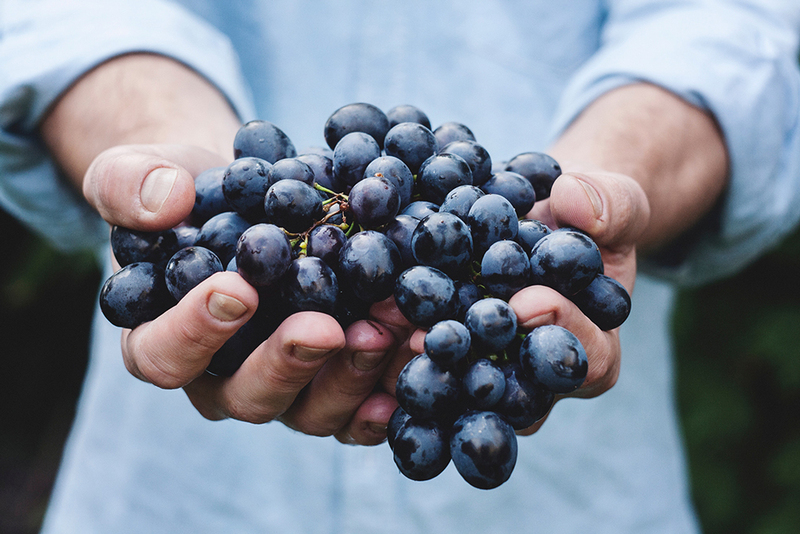 Our single aim is to produce great wine for our members alone, so we can be accountable to the people enjoying our product, and be guided by what you want in a small batch wine. Simple, right? One of the things about being a small batch producer is our wine allocations are limited and issued on a first come, first served basis. So, we give access to our members first through the Wine Club. Our premium and limited ranges – Barrel Batches and Best Bunches – are popular and don’t hang around, so being a member is the only way you can guarantee you don’t miss out (apart from, I suppose, being one of us). We call our Wine Club members ‘Scouts’. Scouts represent everything we enjoy about discovering new wine; they search and discover, they seek adventure, they find and they keep. Above all they are ‘prepared’. In a wine sense, that means ensuring you can access the best when it’s available. Being a Scout is simply the best way to get access to our wines. Scouts have a guaranteed assignment of wines from each vintage, access to wines made exclusively for Scouts, and exclusive offers on back vintage and large format wines. Our Scouts understand the benefit of building a collection from vintage to vintage and having priority access to our limited production runs. Being a Scout is a commitment to purchase our wine, so we give back through our bonus discount, an additional 5% on the third anniversary of being a Scout. It’s one of the little ways we give back to our Scouts. You can be a Scout from anywhere in Australia, and we offer capped shipping to make that easier. You can also gift a Scout membership – simply contact us for details. Membership is ongoing and you can cease your membership at any time after one year. Allocations are sent out in January, April, July, October. Depending upon availability, cases will typically receive 3 x Regional Classics, 2 x 1-Tonne Projects & 1 x Barrel Batch or Best Bunch Wine. Please note, we only produce some wines in the finest vintages, and we only produce very small batches, so we the wines in each shipment may be subject to slight change, and where allocations are sold out, you will be added to the waiting list for the next vintage. The total cost of each shipment will vary depending on the wine allocated, plus your Scout discount and shipping. Your nominated credit card will be billed each time we send a shipment – we will send you an email prior to shipping. The 20% discount also applies to additional wine purchased throughout the year (excludes products already on sale). The complimentary tastings will only become available when the South by South West cellar door is established. We will also endeavor to accommodate any additional (reasonable) request you may have. Please note Scouts must be 18 years or older and shipments require a person 18 years or older to sign for the order. If you are interested in becoming a South by South West Scout but want to know more, please contact – hello@southbysouthwest.com.au or phone 0438 001 181. If you want to join up now – all you have to do is fill in this form, or click the link above!